Extinction is a perfectly normal part of nature. Scientists of all backgrounds, belief systems and areas of study can agree on this. What is often overlooked, however, is the potential cost of extinction – whether within a single ecosystem or multiple. Still, no one plays a larger role when it comes to the loss or gain of a species within an environment than farmers. 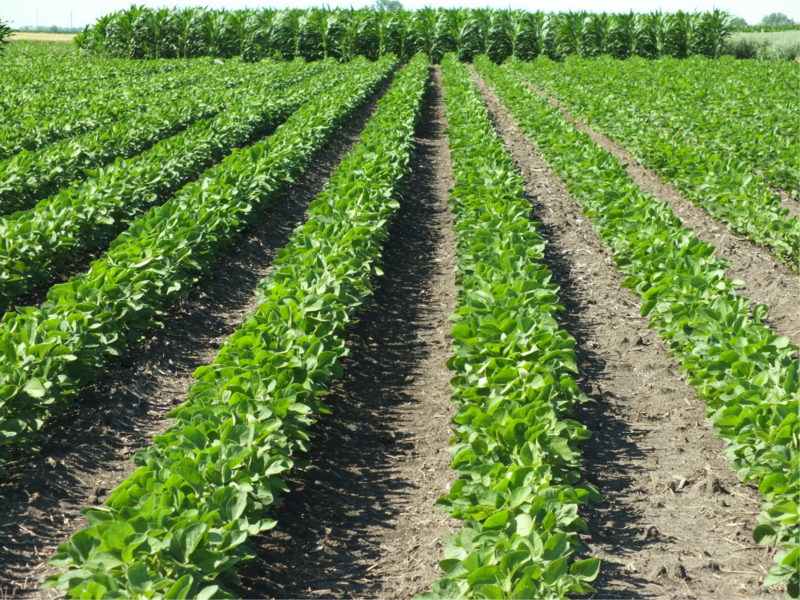 According to the USDA Census of Agriculture, as of 2012, a little over 40% of the United States was made up by farmland. This means that farming is power and farmers play a massive role in deciding what species thrive and what species don’t. So why should farmers choose the former? Well, a recent study from just one state over shows that in promoting the livelihood of multiple species, farmers can actually see an economic return. Saving the environment while earning money? Sounds like a late-night infomercial. Nevertheless, it is backed by a unique research project published this year in Science Advances, and it offers one of the most convincing arguments yet for biodiversity. 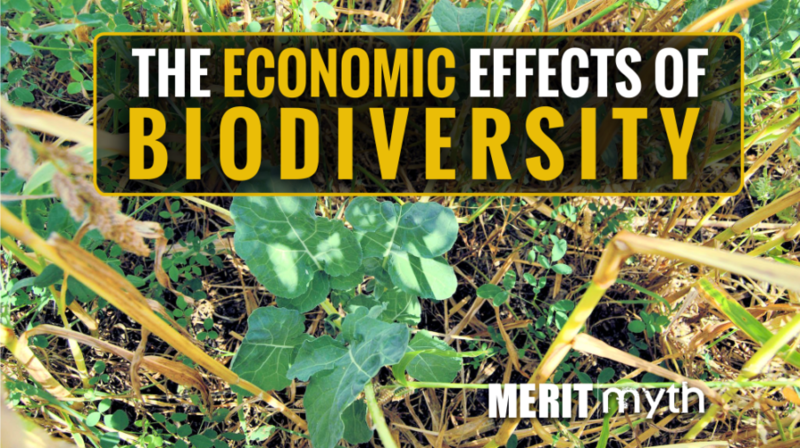 The first thing to note when it comes to diversity (which is a principle that also happens to be one of the four principles of soil health), is that its effects go well beyond simply what we put in the ground. “Biodiversity evokes exotic birds, tropical forests, the beauty of nature,” says the research project’s co-author and Texas Tech professor Natasja van Gestel. Understanding that biodiversity benefits and works along with nature is the very foundation of regenerative farming. As alluded to above, however, the principles of regenerative farming can also be profitable farming… though it typically isn’t seen this way. While science has an understanding of the value of photosynthesis (use of the sun’s energy by plants to convert carbon dioxide to carbohydrates for energy and growth) it’s rare that scientists explicitly relate photosynthesis to economic value. This research project, however, has managed to assign a dollar value on species diversity through monitoring its effects on carbon storage. The first question that needed to be asked, therefore, was “does biodiversity even influence carbon storage?” The short answer they found: YES! The scientists involved in the research, brought together by The National Socio-Environmental Synthesis Center (SESYNC), used a pair of long-term studies based just next door in the Minnesota grasslands. To find their answer, they first had to identify how much more carbon is present per added species. Their findings were fairly straight-forward: For every new plant species added, carbon storage increased. Further, the increase of carbon storage through plant diversity is most realized on land that is the least diverse (which, unfortunately, is mostly traditional farmlands). This brings us back to a common theme we’ve discussed. 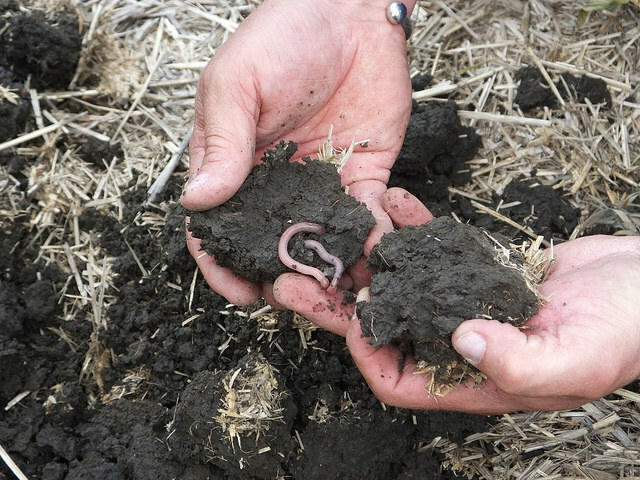 Whether it’s in considering the change to no-till, adding in cover crops, or an all out shift towards regenerative farming as a whole, these decisions aren’t made lightly. Nevertheless, this study and many others like it are proving that it’s these very soils, the ones unaccustomed to such practices, that benefit most from these changes! 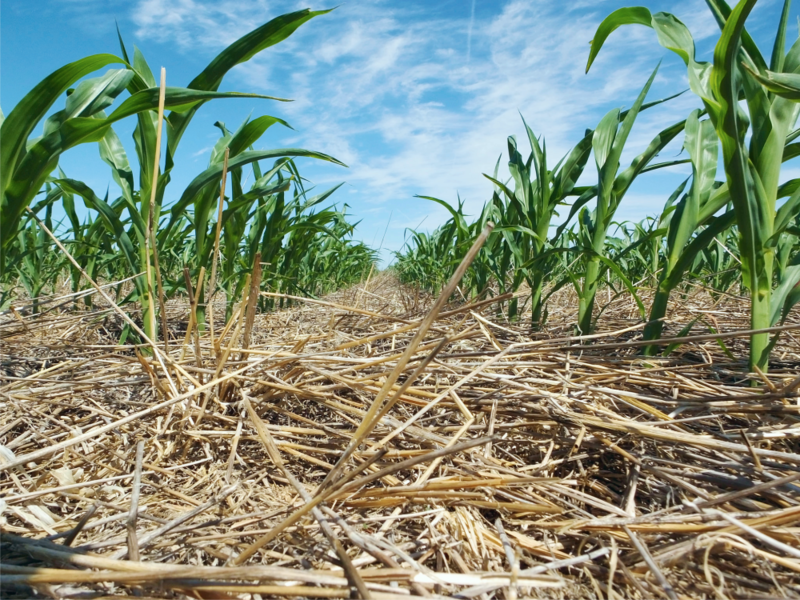 In short, the four principles of soil health are beginning to be quantified in terms of economic value. The increase in at least one of them (diversity) also leads to an increase in diversity of all forms of life. We surely live in an exciting time for agriculture! Seeing this study as an “underestimate of value” seems like over-selling. However, Cardinale can feel confident in such statements as these because the reality is that biodiversity carries a multitude of benefits well beyond carbon storage. The point? This study is just the tip of the iceberg. Efficient, low-input, sustainable farming will soon be an option for farmers around the world, even those who farm atypical crops and in extreme conditions.